Have Fun Learning with Sparky! 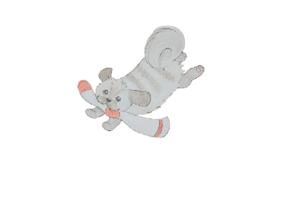 Countdown to Christmas with Sparky by coloring one picture each day of December! 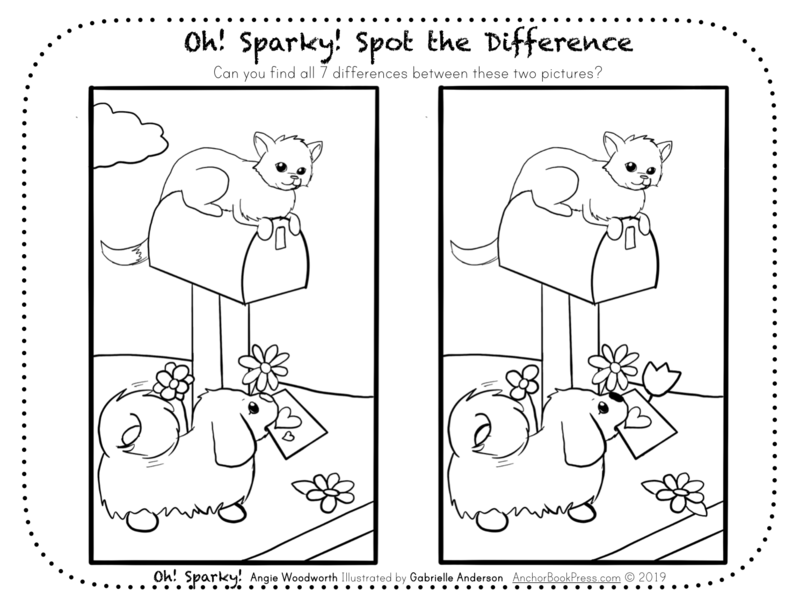 Celebrate some holiday fun with Sparky by coloring items from the book and the season! Look on Amazon for more details on purchasing Oh! Sparky!